Star Wars Live in Concert | Experience the saga like never before! The legendary Star Wars saga, on a gigantic screen, with the epic John Williams soundtrack performed live to picture by the Belgian National Orchestra conducted by Dirk Brossé… this will be a thrilling experience! Over 80 musicians will bring to life the unequaled musical score by John Williams and that will make the event even more impressive. 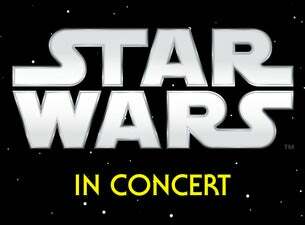 This is a series of concerts no Star Wars fan can afford to miss !